As a property landlord, you want to know you will always be making the most out of your buy to let investment. Walton & Allen work with, and are trusted by, over 2,000 landlords and investors. We are a family run Letting Agent, established in 2000. Walton & Allen Letting Agents Nottingham strive to create long lasting working relationships with all our clients. A Landlord is never just a number on our books. 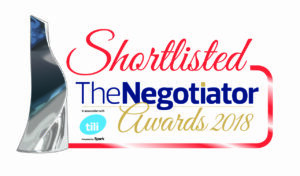 Walton & Allen Letting Agents have also been shortlisted as the best letting agent across the UK. Find out how we’ve done it here. We are also the number 1 letting agent in Nottingham for lets agreed over the first half of 2018. Walton & Allen help hundreds of landlords with finding a tenant to live in your property. Initially our dedicated case handler and investment Manager, Ricky, will visit your property to assess rent values. As standard, Walton & Allen advertise every rental property at above market rate for the first 14 days. This ensures you are getting the maximum possible rental income. 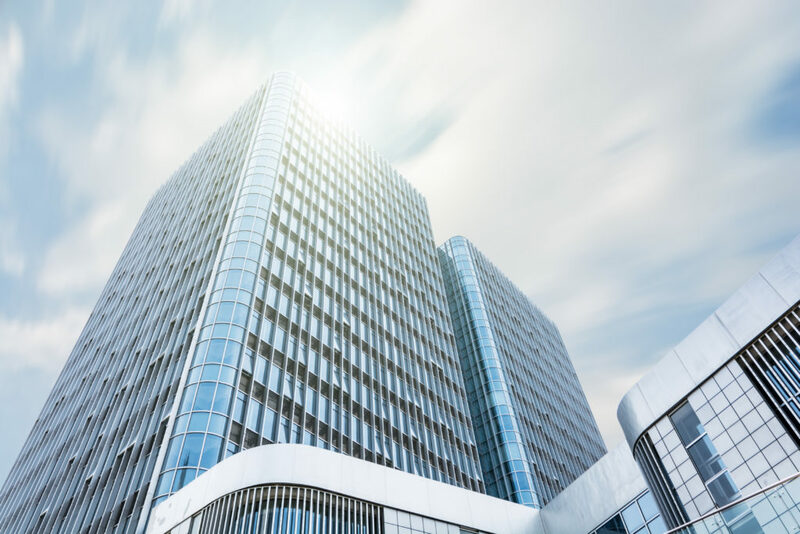 We aim to find a tenant for your property within the notice period given by your previous tenant, minimising any void periods and loss of income. As specialists in the lettings industry, we are fully committed to providing the best service possible for both landlords and tenants. Your property will feature immediately on Rightmove, Zoopla, Prime Location and Facebook Market Place (Coming Winter 2018). It will also appear on the Walton & Allen website as well as in our dedicated smartphone app, providing a great deal of exposure to potential tenants. Walton & Allen also use a whole host of other technologies, including interactive window touch screens to book property viewings 24 hours a day. We are one of the few letting agents in Nottingham to offer floor plans for rented properties. 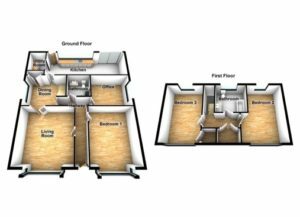 Rightmove state that over 40% of buyers or tenants are less likely to enquire about a property without a floor plan attached. As standard, we offer a free floor plan with every listing. These are also generated in 3D, making them stand out against any other available property. To discuss what we can do for you and your investment property, contact investment manager, Ricky, today. Use the form below or call 0115 9243304. Walton & Allen urgently require more properties to rent to new tenants. We have a huge database of professionals, young professionals and students who are all looking for places to rent. Talk to us today about your property and see how we can help you to maximise your rental income.